On March 2006 it was decreed, with the reorganization of the, the Royal Welsh Fusiliers, the infantry and the Royal Regiment of Wales would join to form the Royal Welsh. The Royal Welsh is now a new infantry regiment of the British Army. 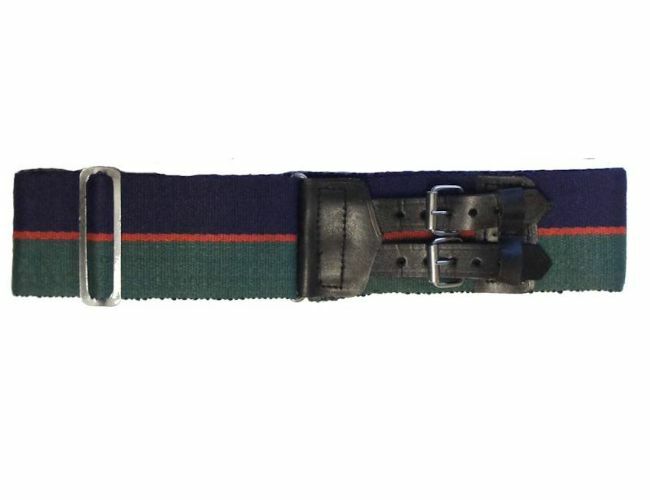 There are 5 companies in different parts of Wales.They now have a Royal Welsh Stable Belt.